Expand your communication opportunities by integrating your FireText account with some of these brilliant software products & services. Using the fantastic FireText SMS API, we've developed a number of integrations to bring together your business communications. 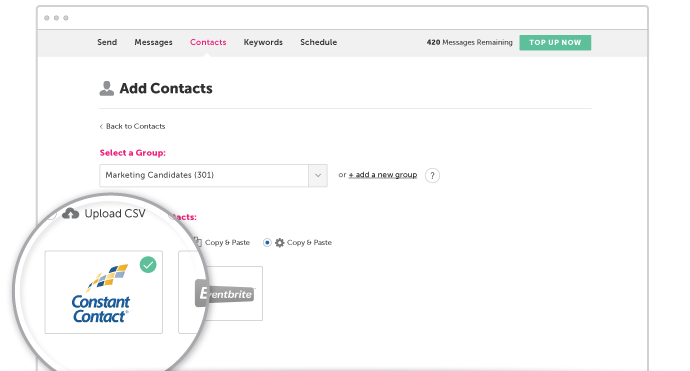 Whether you are looking for customers to be able to text their email address, automate booking confirmations within your software, collect new contacts from your Facebook page or even send instant updates to your support tickets, the applications are endless. If you would like to add your integration, drop us an email: support@firetext.co.uk.